Brighton Starlings are holding a Women’s Handball tournament at Worthing Leisure Centre on 18 June 2017. The tournament comes ahead of Women’s sport Week which takes place from 19-25 June. 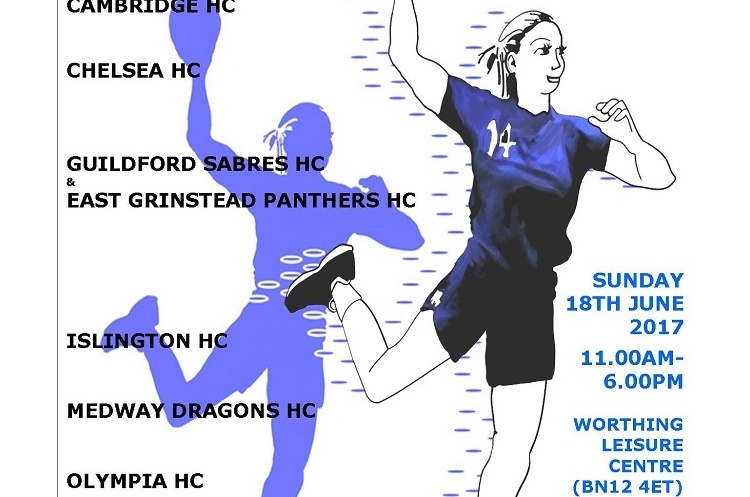 As well as Brighton, Cambridge, Chelsea, Guildford Sabres, East Grinstead Panthers, Islington, Medway Dragons and Olympia will play in the tournament. The day runs from 11.00-18.00 and promises to be great entertainment, packed full of competitive matches. Get down to the tournament and watch the most exciting, high scoring, action packed, contact, team sport that can be played anywhere by anyone. Love the sport, share the excitement, be a fan.